Looking for an easy way to track your daily nutrition intake? 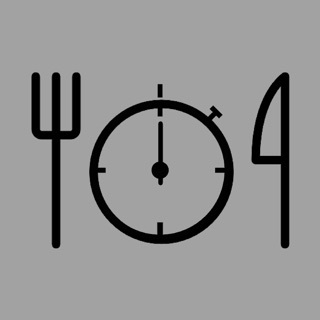 Want to keep a track on your eating habits to meet your weight loss and fitness goals? 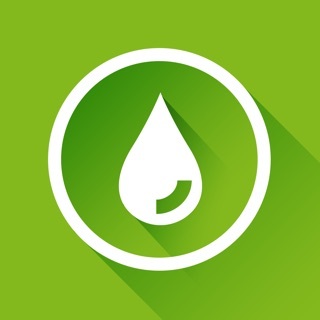 Try this amazing “Weight Loss Daily Intake Plan” app to help you monitor your daily intake of food so you can track your dieting or meet your fitness goals. 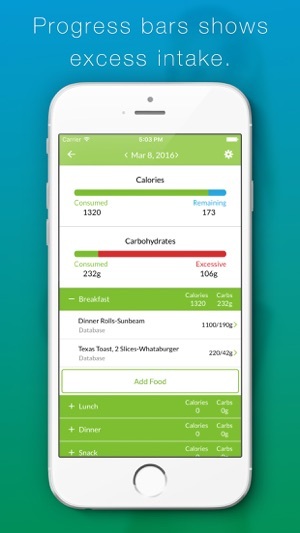 This is a perfect nutrition monitoring app for those who are looking to lose weight or get slim.To assist you on the journey to losing weight and look better, we have this beautifully designed app with seamless user experience so that adding your diet plan or eating plan on the app is extremely easy. You can even call this a simple calorie or carbohydrate tracker for easy and effective weight loss. 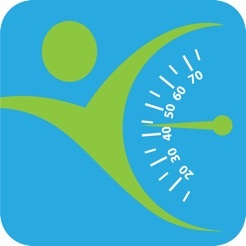 This is a free diet tracker, weight loss or calorie calculator app to help you meet your fitness goals. WEIGHT LOSS is the focus of the Daily Intake program, with its easy, clean and simple design to assist you with your weight loss journey, ensuring your weight loss, diet success. Lose weight with a balance diet of carbohydrates and calories. 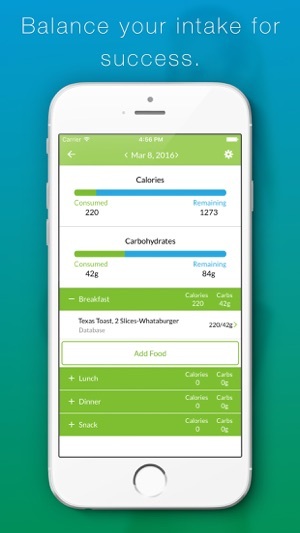 Avoid restriction of what you can eat and decrease the chances of cheating and discouragement when using this simple calorie and carbohydrate tracker, calculator tried-and-true weight loss method. 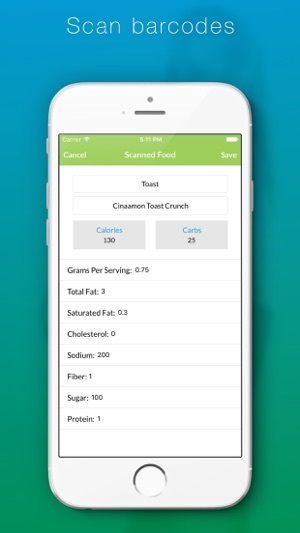 Calculate, track foods with the largest detailed verified nutritional food database, including restaurants, scan bar-codes and create your own nutritional panel for future use in your “my foods catalog”. The grocery store database carries thousands of items from over 20,000 grocery brands with coverage for over 92% of grocery items in the U.S. and Canada, with over 400K grocery items with UPCs/GTINs from the US and Canada currently supported, over a 100,000 restaurant items and over 20,000 common foods always adding and updating additional items monthly. 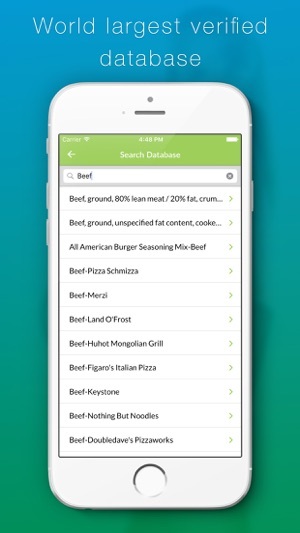 Our comprehensive restaurant database tracks and carries hundreds of restaurant chains which are monitored to detect new and changed menu items, which is updated frequently. -	Allow an interactive overview screen. 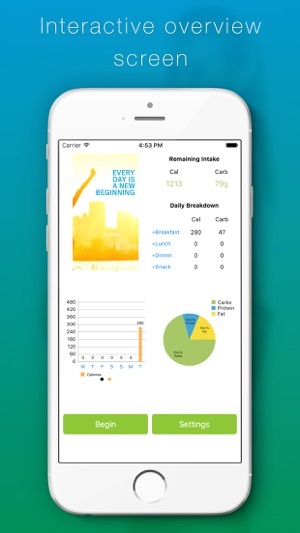 Take charge of your weight loss journey, you decide on your calorie and carbohydrate intake for fast, or easy effective weight loss, perhaps maintenance is all you require the choice is yours with this free strictly weight loss, diet tracker, calculator app. Download and start managing your daily intake immediately. Our calculator, tracker weight loss, diet application is unique and will offer significant advantage over available similar and competing products. We are constantly working hard on making the “Weight Loss Daily Intake Plan” app better and more useful for your fitness. We need your constant support to get going. Please feel free to email us for any queries/suggestions/problems or if you just want to say hello. We would love to hear from you. 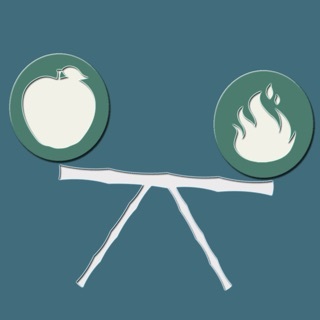 If you have enjoyed any feature of the “Weight Loss Daily Intake Plan” app, do not forget to rate us on app store. 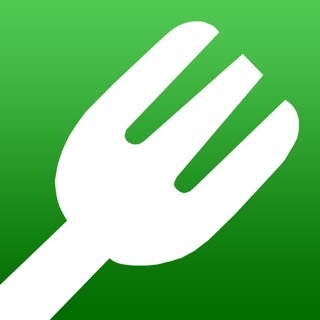 This is a great app with only a $3.99 one time fee instead of monthly like many others out there. 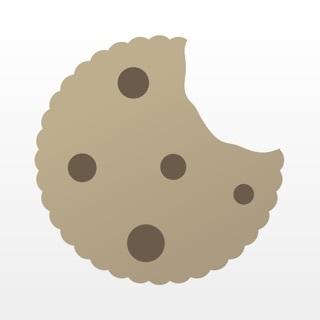 You won't go wrong with this app. What's $3.99 when it comes to you. You are well worth the purchase and so much more. I searched through many before keeping this one. Thank you for your review twilliams365, the in app purchase is a one time fee of $3.99, hope you continue to enjoy using the Daily Intake app. We wish you success with your healthy lifestyle journey. I downloaded this app this morning and cannot get past the sign up page. I’ve tried restarting my phone, deleting and reinstalling the app, to no avail. I get to the sign up page, input my information, press the “sign up” button and... nothing, it just stays on that page. Please help. Went to open app today which was purchased last year and never had a login page to deal with. Now won’t open, can’t login, or sign up as new member. It was a great app when I could use it. Waste of 4 dollars.